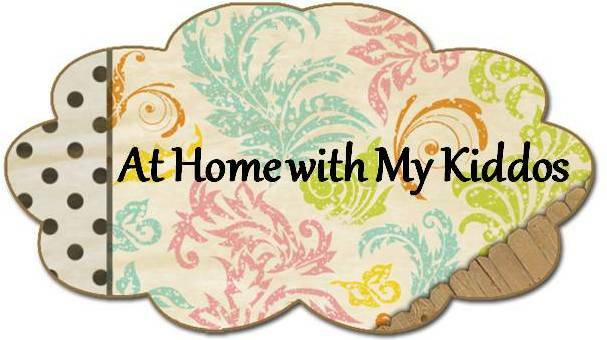 At Home with My Kiddos: Blogger is still giving me grief! Blogger is still giving me grief!!!! I'm sorry there is no post today. It is really late and I'm still not able to upload pictures. I think I will spend this weekend figuring out this problem and maybe switching over to Wordpress.